Problems with unwanted event occurrences ? If you are seeing occurrences that shouldnt be there. This is caused by a bug in one of the versions. 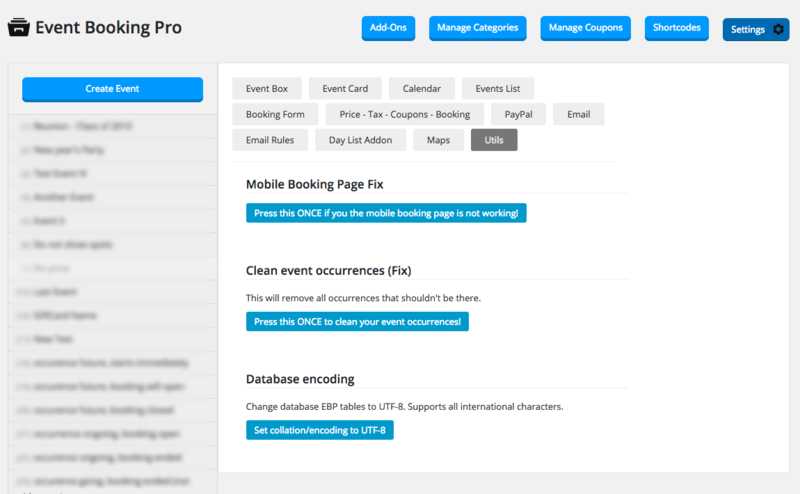 Step 2: Press “Clean event occurrences (Fix)” Button.